The antigraft, according to source reliable submitted the petition to the newly constituted investigation panel set up by NJC. The committee is to reconvene on the 13th of February 2019 for their final report. 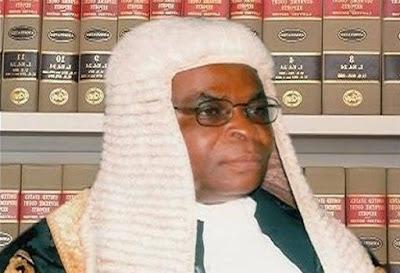 Onnoghen has been given 7 days to respond to the new petition, our source said.